Parson William Gannaway Brownlow was as popular in the North as he was despised in the South. So when the Confederates finally kicked him out of Knoxville, he and his wife Elisa and their daughter, Susan, enjoyed great acclaim in Philadelphia. 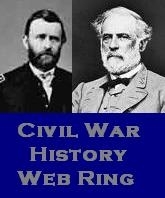 He gave speeches and wrote pamphlets. There, this pamphlet was circulated, though who produced it and why Susan was dubbed Martha isn’t clear. That she was a heroine to the Yankees is readily understandable, she was the daughter of a man who, though not an abolitionist, was intensely loyal to the Union. 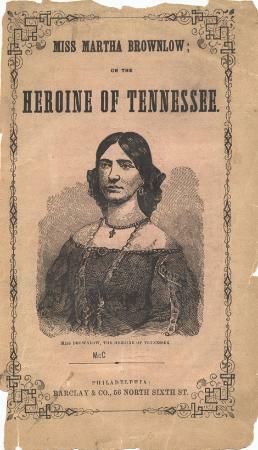 This entry was posted in "Knoxville 1863", Elisa Brownlow, Parson William Brownlow, Susan Brownlow and tagged Knoxville 1863, Parson William Brownlow. Bookmark the permalink.